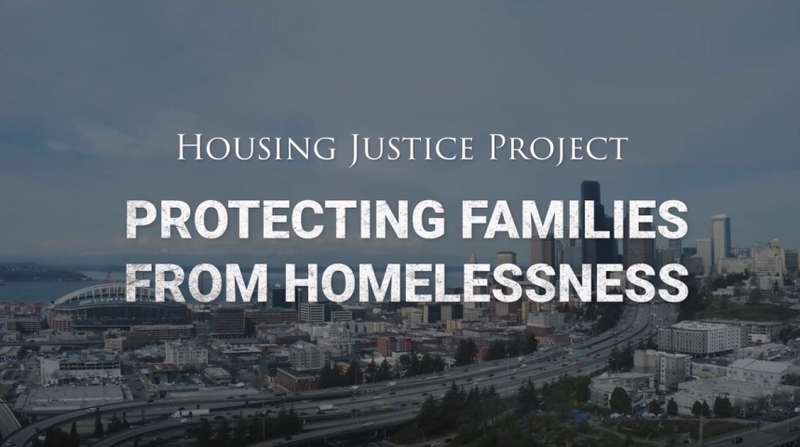 I recently composed music for a mini-documentary for the King County Bar Association documenting their work with the Housing Justice Project. “Protecting Families from Homelessness” aired during their annual “Breakfast with Champions” fundraiser which featured a keynote speech by former Attorney General Loretta Lynch. Very proud to have worked with the team at Sparkworks Media on this project.